Assess your nonprofit’s organizational effectiveness and capacity. Purchase includes CCAT survey and report. Ideal for nonprofits receiving a CCAT interpretation from a certified facilitator. 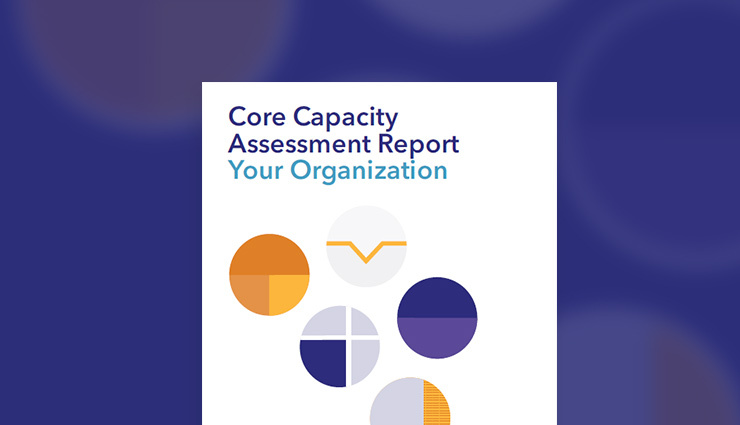 The Core Capacity Assessment Tool (CCAT) is an online, survey-based tool designed to collect information from key decision-makers in your organization and create prioritized recommendations for building organizational capacity. Used by nonprofits more than 6,000 times, the CCAT is a leading assessment tool for measuring a nonprofit’s effectiveness. Purchase of one CCAT includes a findings report based on responses from an unlimited number of respondents within a single organization. This option is ideal for nonprofit organizations who will be receiving CCAT interpretation services from certified CCAT facilitators, or for certified facilitators to purchase on behalf of nonprofits.